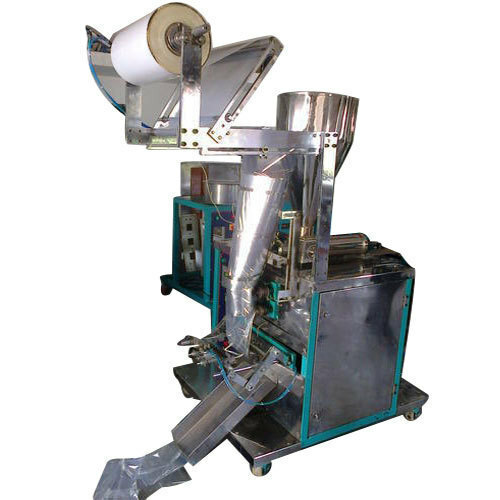 We bring forth vast industrial experience and expertise in this business, involved in offering a high-quality range of Dosa Batter Packaging Machine. “Prime Packaging Machine” is a Sole Partnership based entity, headquartered at Marudadu, Cuddalore, Tamil Nadu with well-equipped facilities of manpower and machineries. Since 2013, it is ardently engrossed in the occupation of manufacturing and offering a flawless range of Filling Machine, Wrapping Machine, Pouch Packing Machine, Packaging Machine, Form Fill Sealing Machine and many more. The concentration of our firm is on developing an enhanced tomorrow and that’s why it is dedicated towards excellence and always tries to do pioneering implantations to become a future corporation. We always try to improve and evolve our skills by conducting intervallic seminars for the upcoming and most upgraded techniques.